Cultivation: Guyot viticulture in organic conversion. Fermented in inox vassels with temperature control. No additional yeast, in contact with the skins for 35 days. Aging, 15 months in French oak: once bottled without filtrations or clarifications, the wine ages for 12 more months. 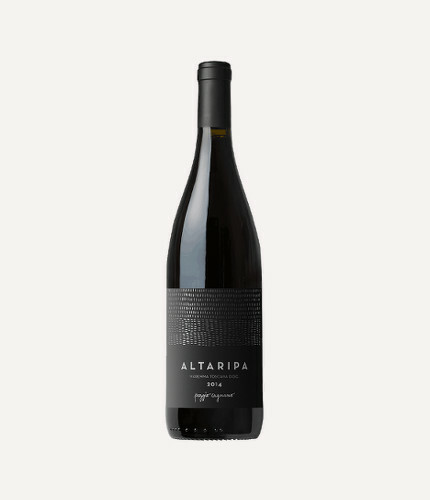 “Altaripa” is very elegant on the nose; red berries, medicinal herbs, small spices and minerals like flint for a complex bouquet. On the palate we appreciate immediately the silky tannic structure; round and balanced with deep intensity and a long and persistent finish.